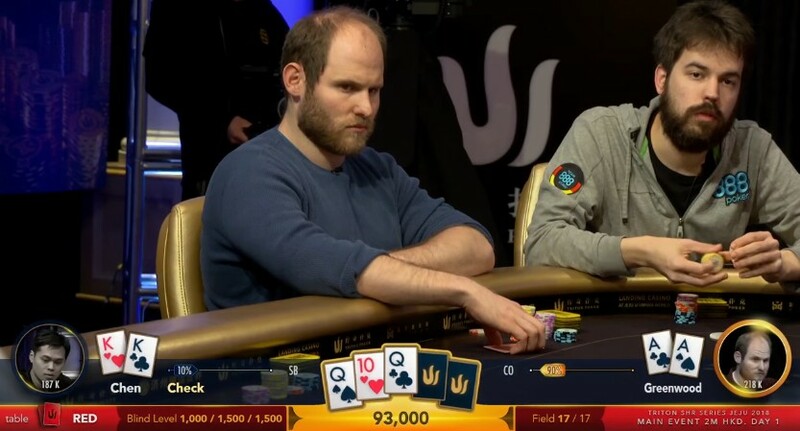 Tags: Dominik Nitsche, high stakes, Paul Phua, phil ivey, Sam Greenwood, Stephen Chidwick, triton poker. High-stakes poker players who participated in the Triton Poker SHR Jeju 2018 - HKD$2 Million NLHE Main Event include the likes of Paul Phua, Sam Greenwood, Mikita Badziakouski, 888poker ambassador Dominik Nitsche, partypoker ambassador Jason Koon, Stephen Chidwick, Tan Xuan, Gabe Patgorski, James Chen, Sergio Aido, Richard Yong, Nick Schulman, and Wai Leong Chan. 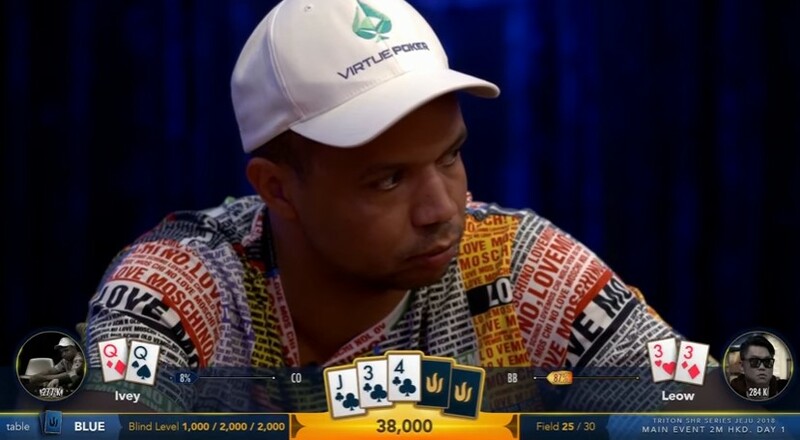 Ivey may have lost this round, but he got even with Leow on the very next one. Of course, you need to watch the video (further down on this page) to see who won each high-stakes round! 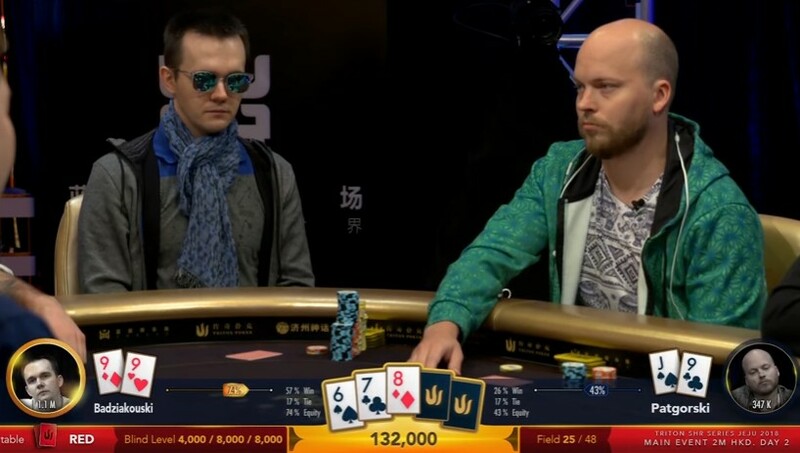 In the end, it was Belarusian Mikita Badziakouski who bagged the Main Event for HK$41,250,000 (or US$5,257,027). 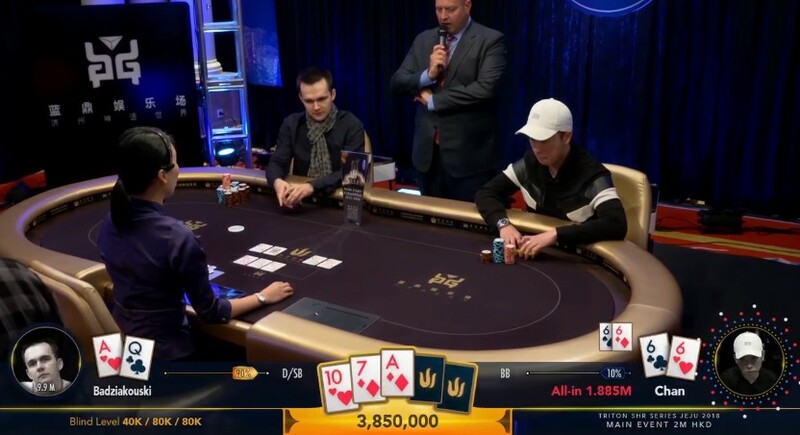 Nikita Bodyakovskiy ‘Mikita Badziakouski' has won back-to-back Triton Poker Main Events, the defending champ who secured the title in Jeju and also the previous one in Montenegro (HK$ 19,618,400 or $ 2,499,184) for a total sum of $US 7,756,211. 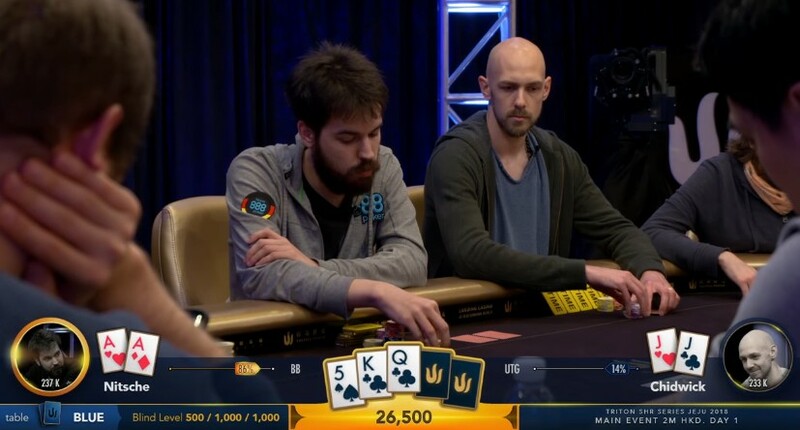 10 comments for "Incredible Poker Action at Triton Poker HKD2 Million Main Event"
All players who play live poker for big money, should take lessons from these professionals, when they watching big games in TV or on internet. There is that discrepancy between the amounts of money or between online or live poker. If you do not know how to play, when you change your strategies, then you can not become a good poker player. You can watch these movies if you want to play games with big buy in. the buy in was, so i did the conversion. Would have been great winning a satellite for it, if there was one and getting paid. 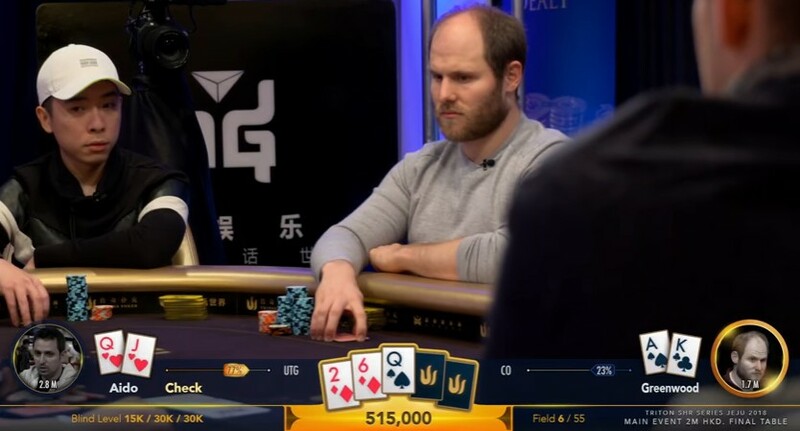 AA vs. KK plus QQ on the flop - this is ridiculous, shuffle the goddamn deck already. These kind of things happen randomly I know so I shouldn't make some big deal out of them but still it's baffling to see and it's ridiculous as well - it should be random, but it looks far from it. 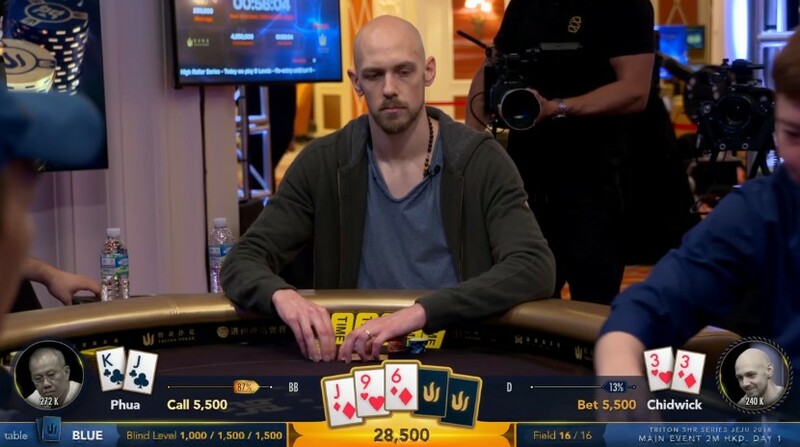 Oh wow this looks like a really good event but definitely for some of the richest poker players definitely fun to watch how this one plays out and who will be the biggest winners in the end of the day. Sure, you can learn about these players bad habits, might even pick up on some yourself when you are at it but otherwise these tv tournies barely show what goes into certain decisions so you kinda stuck if you only learn the bad lessons out of it.